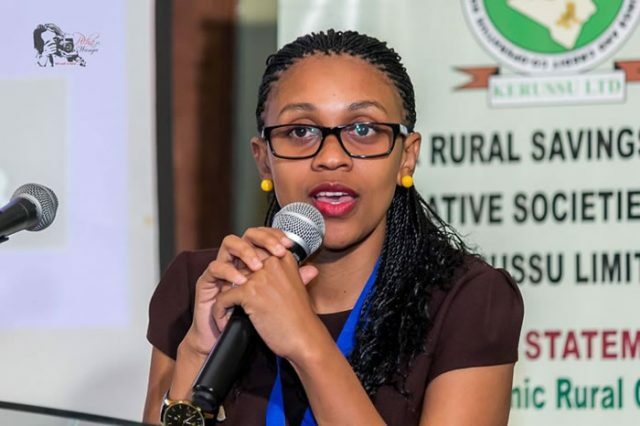 New Reports have indicated that KTN journalist Joy Doreen Biira has been arrested in Kasese, Uganda and locked up in one of the police stations in the country. The reports also suggest that Joy had been giving eye witness account on the fighting in Kasese that has left 55 people dead, including 14 police officers. According to an article by the Star newspaper, the KTN anchor was arrested together with her fiancee, plus three other friends on Sunday, November 27. The police also arrested Charles Wesley Mumbere, the king of the Rwenzururu Kingdom and locked up his palace. “Our friend Joy Doreen Biira, a journalist with KTN has been arrested in kasese according to her mother. Her whereabout still unknown. She has been giving eye witness accounts on the fighting in Kasese. Just yesterday was with her and I left today,” Barbara Among, a friend posted on Facebook. Joy is said had taken her fiancee for introduction, had posted a video of the burning palace on her Instagram account.